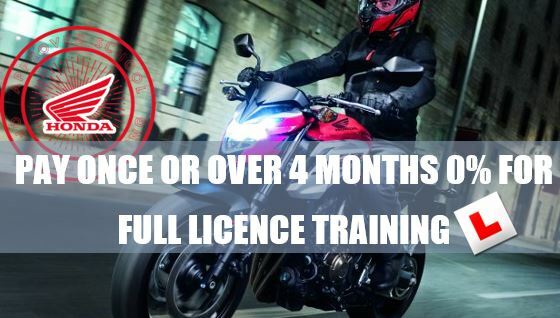 You can now either choose to pay for your motorbike licence training in full or over 4 months on 0% finance. Get in touch to enquire about the types of licences, the prices and availability. It's never been so easy to learn! contact us: training@graftonmotorcycles.co.uk or on 01908 282121. 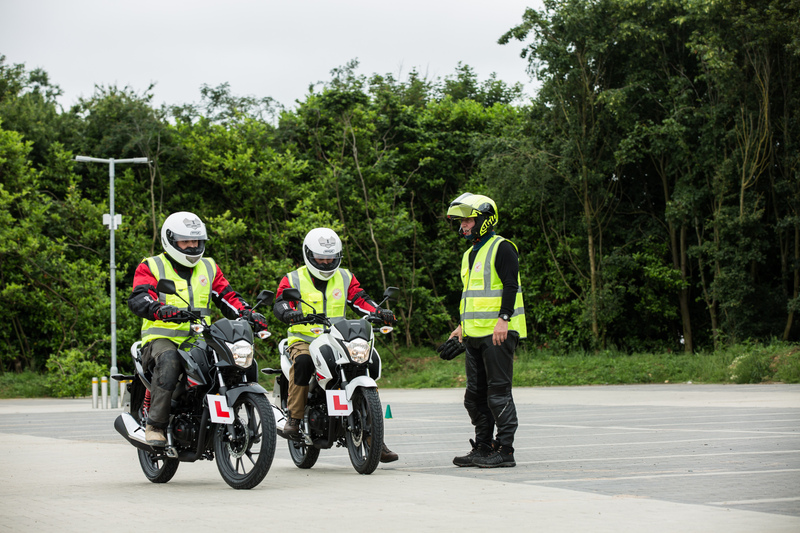 Graftons have teamed up with the MK Citizen, to help those across Buckinghamshire and beyond, get on 2 wheels and choose their first motorbike. No one likes sitting in queues of traffic, or wasting time looking for a space in an overcrowded car park. Turns out getting from A to B can be fun! 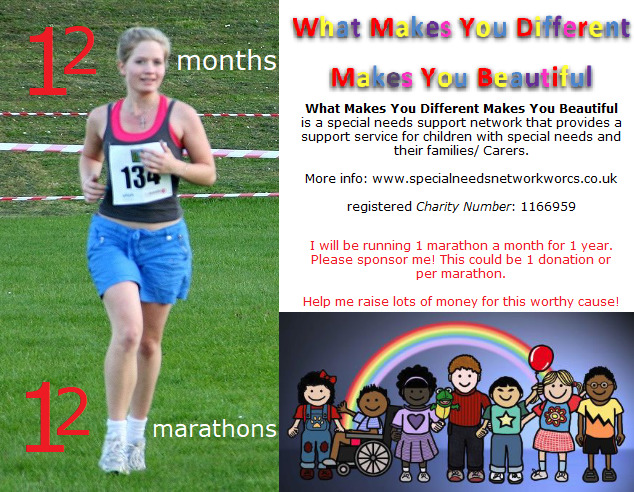 Read all about it and get in touch! We felt like our clothing department needed improving so that we could offer you a better selection of biking attire. Why not pop in and take a look for yourselves! 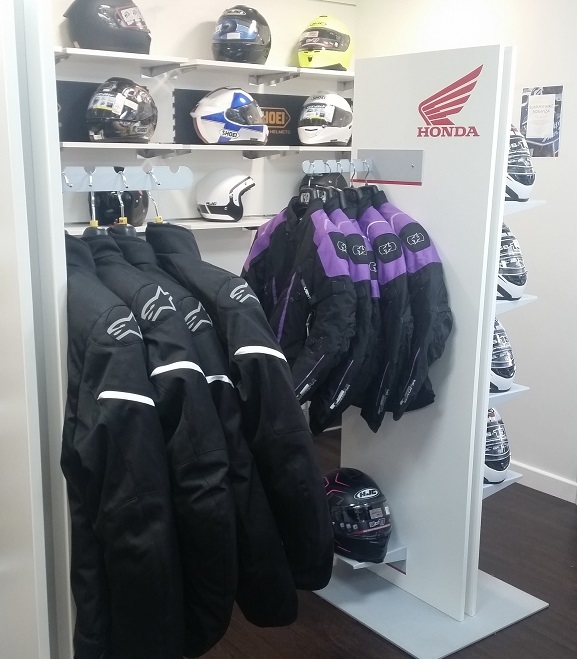 We now stock HJC helmets, Oxford and Alpine star jackets, trousers, gloves and boots. If you are having a look online and notice that Oxford has something you want, let us know and we will order it for you. 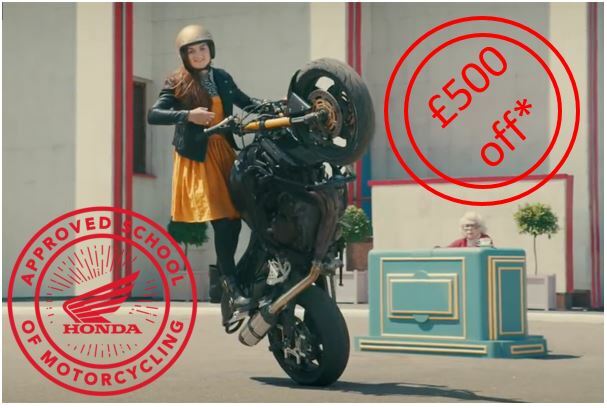 Remember, if you are a member of the Honda Owners Club, Oakley Motorcycle Club, or you have bought your bike from us, you are eligible for 10% discount. The 1st CBT took place on Saturday 9th June at our new Milton Keynes training ground. Calvin and Leon were the 1st to try out the new bikes and kit. Alex (the Instructor) and I arrived at the training ground in Wolverton MK bright and early to receive Calvin and Leon who arrived at 8. The guys seemed excited at the prospect of learning to ride on the road. They had both riden before but mostly motocross. Alex was in his element as he kicked off with element A of the 5 elements of the CBT. Eyesight test (reading a number plate from a certain distance away. Getting to know the bike; riding around to gain conficence on 2 wheels. The Road ride - 2 hours of riding around MK. The weather was lovely and everything ran smoothly. So if you see these lads out and about give them a wave. No doubt they will be completing their full licence course in no time. OUR NEW TRAINING GROUND IS OPENING SOON! 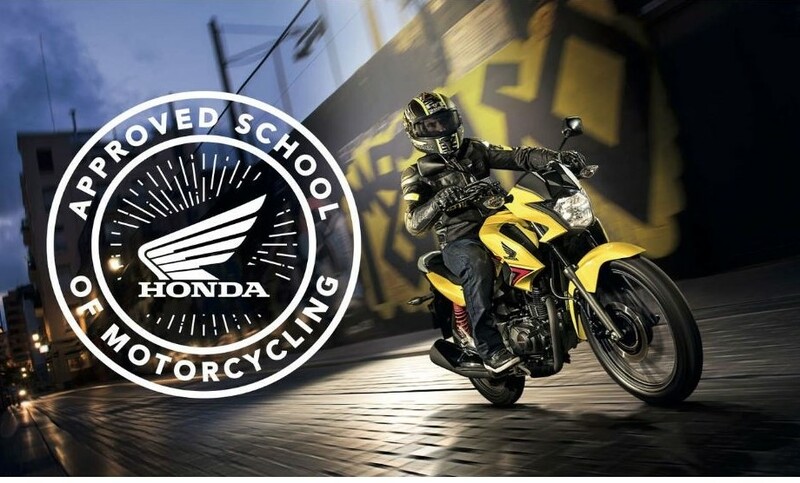 OUR HONDA SCHOOL OF MOTORCYCLING WILL BE MULTI-SITE. New training bikes - Helmets, gloves and jackets provided - Honda approved.